Emily is the mother of two lively small boys. Her first blog post in March 2015 went viral, reaching more than one million people in a few days, and her blogs remain popular with a broad group of readers. 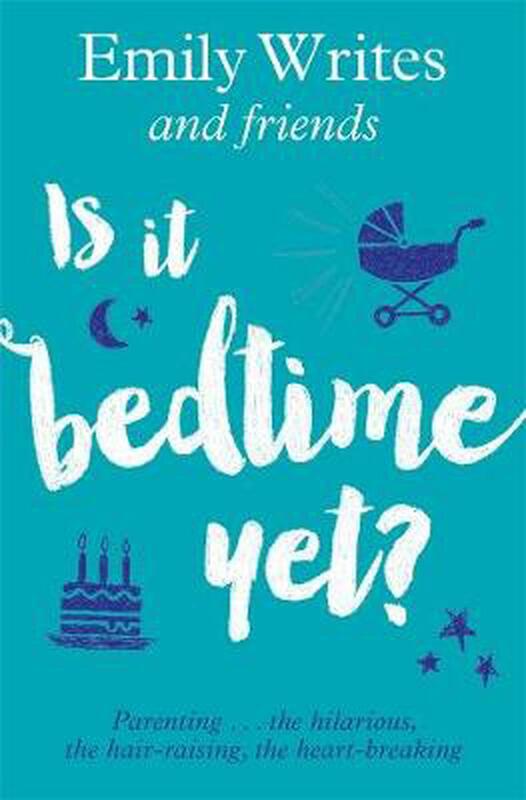 Emily has been the parenting columnist for the New Zealand Herald and the New Zealand Woman's Weekly and has also written for Metro magazine. She is currently editor of The Spinoff Parents. Emily founded and runs a not-for-profit/volunteer-run charity called Ballet is for Everyone, which provides free ballet lessons for children from low-income homes and children with disabilities and high health needs. She is a Plunket and Mother's Network volunteer and an advocate for children's and women's rights.